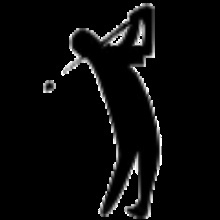 Professional golfer based out of San Diego, CA. Level 2 PGA Associate. 2016 San Diego Chapter Champion, 2016 San Diego Chapter Apprentice Player of the Year, 2017 USGA Sectional Qualifier for US Open.